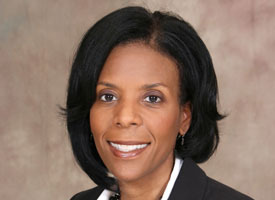 Beaumont Independent School District formally appointed Dr. Shannon Allen as Superintendent of Schools April 17, 2019. Early College High School (ECHS) hosted its first signing ceremony at the Lamar Institute of Technology (LIT) to accept 87 incoming freshman to their campus for the 2019-20 school year. 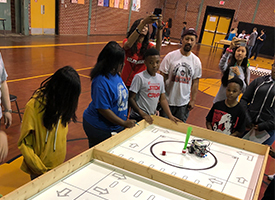 Six campuses went head-to-head at the District’s first Robotics competition on Saturday, April 13. 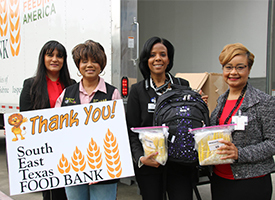 The Southeast Texas Food Bank donated 523 backpacks with school supplies to each second-grader in the ROAR program. 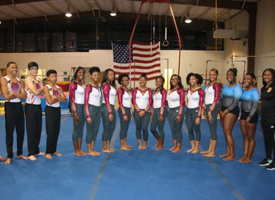 Beaumont United and West Brook High School gymnasts wrapped up a successful season at the regional championship with two students qualifying for state. The District has completed the installation of security vestibules on all elementary campuses to increase safety and security. A letter was sent home with your child detailing changes in security protocols that will go into effect when we return from Spring Break on Monday, March 19th. The letter can also be accessed by clicking here. 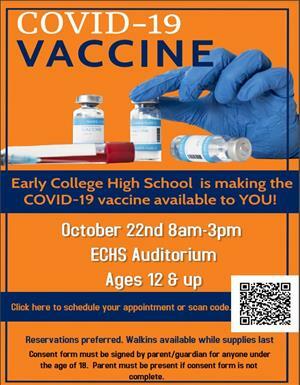 Please contact your child's campus if you have any questions or concerns. We thank you in advance for your cooperation and continued support as we work together to ensure the safety of our students.